As the release of Fantastic Beasts: The Crimes of Grindelwald draws nearer, a final trailer for the film has been unveiled. 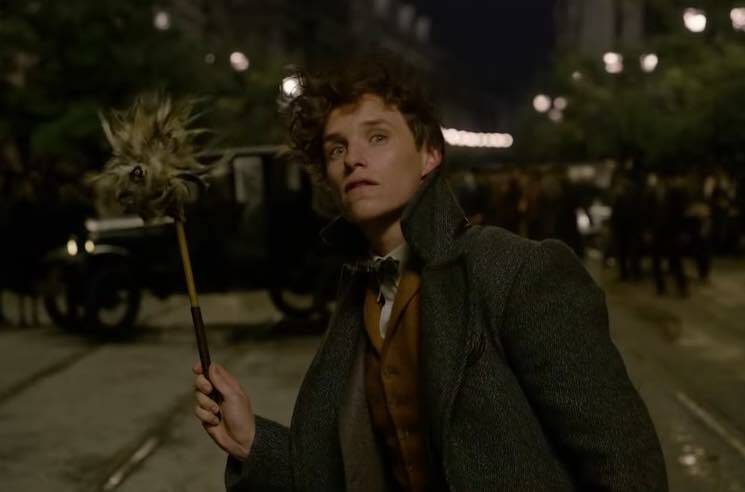 The latest trailer for the franchise's second instalment takes us deeper into the adventures of magical creatures specialist Newt Scamander, played by Eddie Redmayne. In addition to the return of characters we met in Fantastic Beasts and Where to Find Them, Jude Law takes on the role of a young Dumbledore, while Johnny Depp remains controversially cast as the titular wizard criminal. The new teaser sees peace across the wizarding world threatened by Grindelwald, as Scamander comes to terms with his assigned task of defeating the evil genius. Watch the final trailer for Fantastic Beasts: The Crimes of Grindelwald below. It hits theatres on November 16.